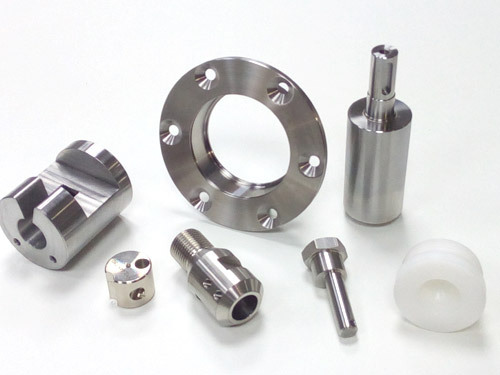 Specialized in stainless steels and special alloys. Additive manufacturing by welding and conventional welding. Heat number control system and full certified material test reports. List of suppliers accredited with ISO 9001. Technical advice during the design and manufacturing stage. 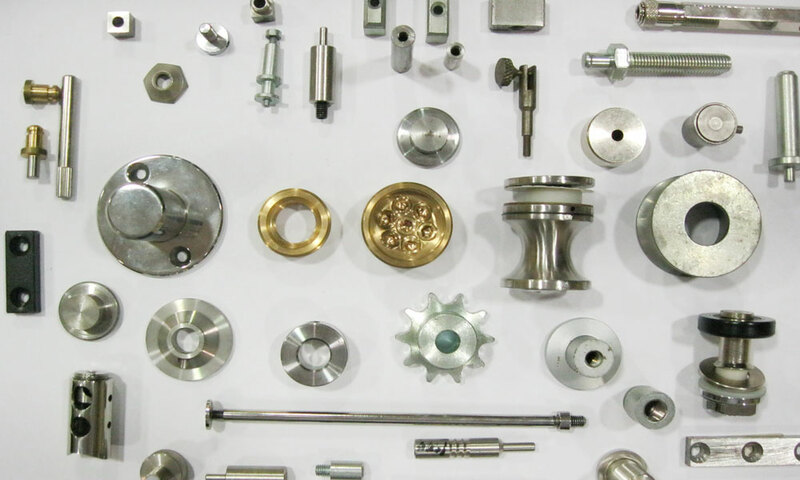 316, 316Ti, 17.4PH, 304, 420 440C, 440B, Titanium, Stellite, Hastelloy, Nylon, Peek Aluminium, Tin, Iron, etc. Nitriding, Polishing, Zinc, Niquel, Chrome, etc.